Dr. Mathews completed a residency in Psychiatry at Drexel University and later worked as an Assistant Professor and Medical Director of in-patient Psychiatry at Hahnemann University Hospital and Friends Hospital in Philadelphia. Dr. Mathews is Board Certified by the American Board of Psychiatry and Neurology, Royal College of Psychiatrists of United Kingdom and the Royal College of Physicians of Ireland. He has written and published three books and has over 50 academic papers to his credit. Dr Mathew's areas of expertise include Psychopharmacology of mood disorders, Anxiety, Psychosis, ADHD, Panic and Phobic Disorders, Addictions, Suboxone Management and older adults. His special area of expertise is treatment of pregnant women with psychiatric disorders and patients with co-morbid medical and psychiatric illnesses. Dr. Mathews was awarded the 'Most Compassionate Doctor' and ‘Patient Choice Awards' in 2010 and 2011. Dr Mathews is involved with research and regularly presents at national and international meetings. Dr. Adetunji was awarded the Patient Choice Award in 2011. 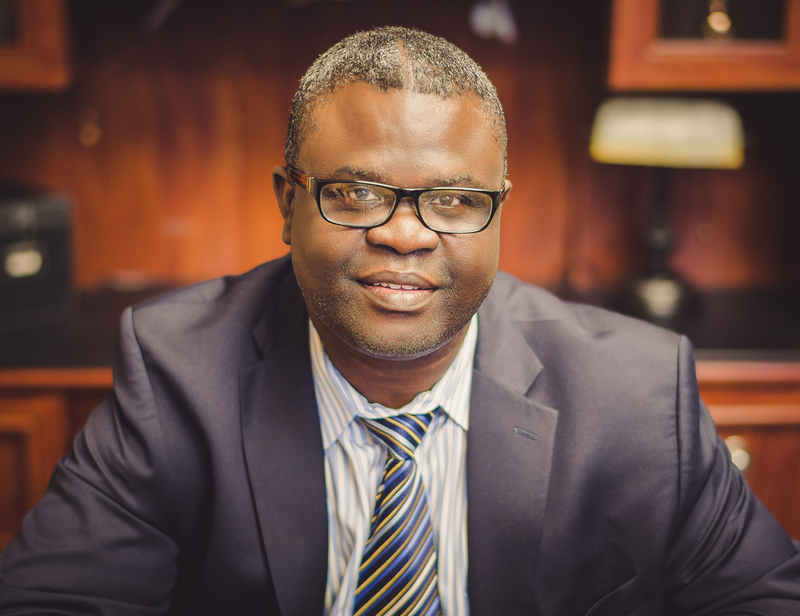 Dr. Adetunji is Board Certified in General Adult Psychiatry, Forensic Psychiatry, Addiction Psychiatry, and Psychological Medicine. He completed his psychiatric training at Drexel University College of Medicine. Dr Adetunji has also trained at the prestigious Guys and Kings College Psychiatric Training program in London, England. He received his Forensic Psychiatry training at the New York University Medical Center. Dr Adetunji also has special interest in Addiction Psychiatry and is certified to treat Suboxone patients. Dr. Adetunji is very well published in evidence based-psychiatric practice and Psychopharmacology. He is listed in Marquis’ Who-is-Who in America and Marquis Who-is-Who in Science. Dr. Adetunji is well versed in forensic and other psychiatric evaluations which needs detailed report. These include fitness for work, fitness to undergo bariatric surgery, testamentary capacity, court report for probationary purposes and selected disability evaluations. For these reports insurance may not pay for it. Please contact office manager to conclude fees prior to booking an appointment. Dr. Mahmud completed his residency training from Drexel University College of Medicine where he was the Chief Resident and currently holds faculty position there as Assistant Professor of Clinical Psychiatry. He was recently the Chief of Psychiatry at Ancora State Hospital, where he was supervising 23 Psychiatrists. Currently working as the unit director for an inpatient unit. He is board certified by the American Board of Psychiatry and Neurology, Royal College of Physicians and Surgeons London, College of Surgeons Ireland. His special interests are Depression, Bipolar Disorder, CBT, Old Age Psychiatry, Psychopharmacology, Anxiety Neurosis, and Addiction Disorders and is certified to treat Suboxone patients. He is well published in local and international journals. Dr. Mahmud was awarded Martin Luther King Freedom Medal by Camden Freeholders for his services to the community and was included in Marquis Who is Who for Medicine in America. Dr. Joanne Mathews completed her residency in Psychiatry from Drexel University in Philadelphia. She is a Board Certified Psychiatrist. She previously also trained in the United Kingdom. Dr. Mathews has been practicing for over 10 years. She was previously on the faculty at University of Medicine and Dentistry of New Jersey and at AtlantiCare Behavioral Health. She is passionate about patient centered care. Her interests are in the treatment of patients with mood and anxiety disorders. Dr. Ansari attended Oklahoma State University College of Osteopathic Medicine. He completed his residency in Adult Psychiarty through UMDNJ- Robert Wood Johnson, Cooper Hospital University Medical Center. Dr. Ansari is currently an inpatient unit director at Ancora Psychiatric Hospital, and is certified to treat Suboxone patients. Dr. Bajwa has 17 years of experience working in the field of psychiatry. He completed his residency training in Psychiatry at UMDNJ-Newark and Fellowship training in Geriatric Psychiatry at Dartmouth Hitchcock Medical Center Lebnon,NH. Dr. Bajwa is a Board Certified Adult and Geriatric Psychiatrist. 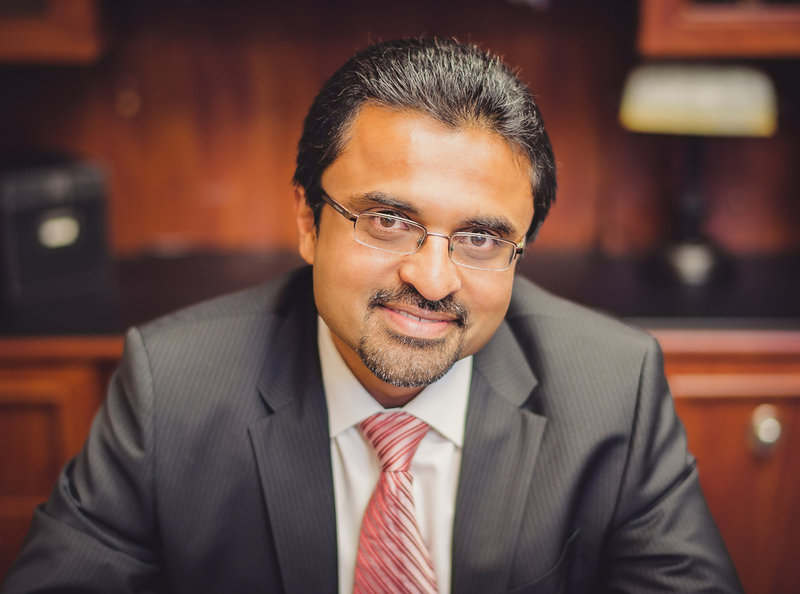 Dr. Bajwa has worked for the State of NJ the last 12 years and has vast experience working with adults including: Forensic, Geriatric, acute and chronic inpatient care. He has now extended services for out patient care by joining Pinnacle Behavioral Health Institute. Oluyemisi Adettunji has worked in different Mental health settings as a Registered Nurse for more the 15 years. She recently completed her Doctorate in Nursing Practice with specialization in Psychiatric/ Mental Health Nursing at Rutgers University School of Nursing, Newark. Board certified as a PMH Nurse Practitioner to treat population across the life- span. For her Doctorate Capstone project, Motivational Enhancement Therapy ( An abridged form of Motivational Interviewing) was used as an intervention to improve adherence to treatment for individuals with substances use disorder. My special interests include: Addiction disorder, child and adolescent disorder, Depression, Bipolar disorder, CBT, Solution focused Therapy, Psychopharmacology and Anxiety Disorder. She is also certified to treat suboxone patients. She believes in supporting clients Self- Efficacy and cultivating a client's inner willingness to overcome ambivalence toward treatment. Patricia Scullion is a Licensed Clinical Social Worker. She has been practicing as a therapist for over 2 decades and is known for her compassionate approach to patients. She specializes in individual therapy and marital and family therapy. Marijayne Henry received her degree from Rutgers school of Social work and has been working as a Licensed Clinical Social Worker since 2000. Her treatment focus has been working with adults and their families who have been effected by addiction, depression, anxiety and bipolar disorders. She have also worked with patients in all levels of treatment (inpatient, partial care, insensitive outpatient), those with chronic mental illness, and patient who are going through crisis and major life transitions. Marijayne looks forward to utilizing her more recent study of EMDR. Jennifer Spears has over five years’ experience in mental health; She has worked in diverse settings, including both inpatient and outpatient/community settings towards providing quality and efficient service delivery to children, adolescents, adults, and geriatric populations and individuals with co-occurring substance abuse and mental health related issues. Her skills include motivational interviewing, supportive counseling, CBT & facilitation of therapeutic and psycho education groups. Suzanne has more than 25 years’ experience as a clinical and school social worker. She works with children, adolescents, and adults of all ages, including those with autism, other developmental disorders and co-occurring substance abuse/ mental health issues. Her areas of expertise include depression, anxiety, ADHD and patients with chronic health issues. She especially enjoys treating sleep problems. She strives to assist her patients in developing more effective coping skills through the use of evidence based approaches. She has advanced training in, and is pleased to provide, Cognitive Behavioral Therapy for Insomnia (CBT-I). I received my B.A degree in psychology and my M.A degree in Counseling from Rider University. I am a Licensed Professional Counselor in New Jersey with fifteen years experience. I incorporate counseling techniques and strategies to fit each person's needs. My goal is to promote emotional and mental health stability as well as a better quality of life. As a therapist, Tina Mazzocca applies the core values of integrity, commitment, advocacy, and respect when providing care to clients. Tina has extensive experience in both outpatient and inpatient treatment. She specializes in the assessment and treatment of mood disorders, anxiety disorders, personality disorders, substance abuse, trauma, and eating disorders. In working with clients, Tina primarily utilizes Cognitive Behavioral Therapy (CBT) as a therapeutic technique. One of the many reasons she values CBT as a therapeutic approach is that it allows her and the client to actively work together in a goal oriented way. Through her years of practice, she has learned most importantly that no matter the diagnosis or therapeutic technique, every client is unique; therefore she works with each client to develop an individualized approach and treatment plan. Bridget is a Licensed Clinical Social Worker (LCSW) and Registered Yoga Teacher (RYT). As a mental health therapist, her passion is to give her clients the tools and space needed to find clarity and peace. Bridget believes in the power of emotional intelligence and works with individuals to better understand and manage the fluctuations of mood and mind. Bridget is specifically trained in the field of trauma and works with individuals who struggle with Post-Traumatic Stress Disorder, Complex Trauma, Anxiety Disorders, Depressive Disorders, Grief and Loss Issues, Impulse-Control/Conduct Issues, and more. Bridget's therapeutic approach honors the interconnectedness between the emotional and physical bodies. Each person is unique and the treatment process is collaborative. Sessions may involve a variety of therapeutic approaches, including mindfulness, psychoeducation, motivational interviewing, cognitive- behavioral therapy, and yoga practices (meditation, breath work, and more! ).